Private but convenient location near schools. Beautiful building site with great long range views for your perfect home. Underground utilities and nice hardwoods and native flowering shrubs abound. 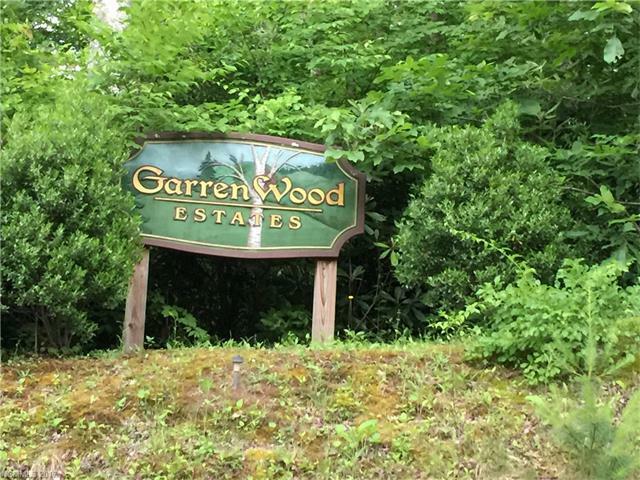 Come walk this beautiful property priced $8,600 below tax value! Nicest view of all smaller lots. Motivated Seller - Bring All Offers! Offered by Hi-Alta Real Estate. Copyright 2019 Carolina Multiple Listing Services. All rights reserved.